Thank you for choosing to take the “37 Days of Kindness” challenge. You can click the “Get Products or Donate” above in the green bar or “Get a Free Wristband” in the orange dot and get started right away. The intent of this challenge is to share kindness with others and create a new habit that might affect your life and those around you. 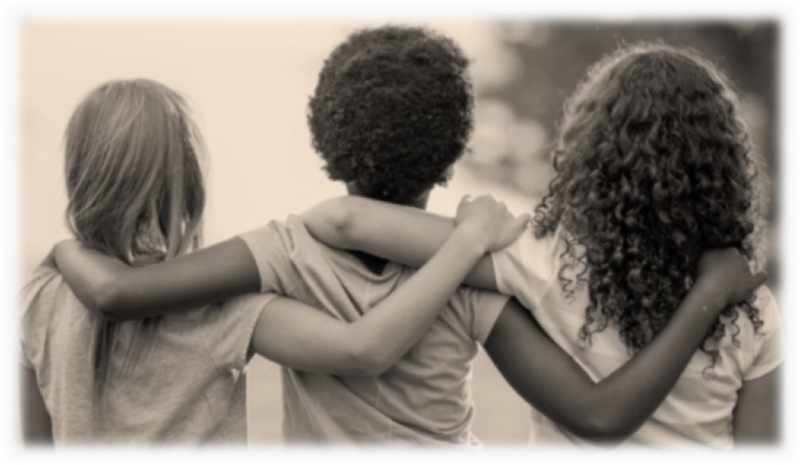 Kindness is not hard, it does not judge, it knows no bound of spiritual constraints (although it is present in many faiths), it is not prejudice, it is the “good stuff” that can give both the recipient and the giver great joy. This Challenge is not about setting new world records for kind acts, but simply to be intentional and have fun bringing little slices of joy to others. It has been my experience that those who are unsuspecting or those who appear undeserving make the best recipients of a kind act. Be understanding to the fact that you might not be able to witness some of the results of your kind acts, but know that their outcome may be the most exciting and most powerful you will experience. I would suggest starting with family and friends, then expanding your kindness to others around you. Please see the “Rules” below and know that these are easy to follow, but flexible. For example, if you find it hard to be kind one particular day, just add a day, or make it up the next day by being extra kind. There is no way to fail, unless you simply don’t accept the “37 Days of Kindness“challenge. All donations to 37 Kind Days are applied to the costs of packaging, postage, and distribution of the 37 Days of Kindness wristbands. Donations are totally optional, but appreciated. 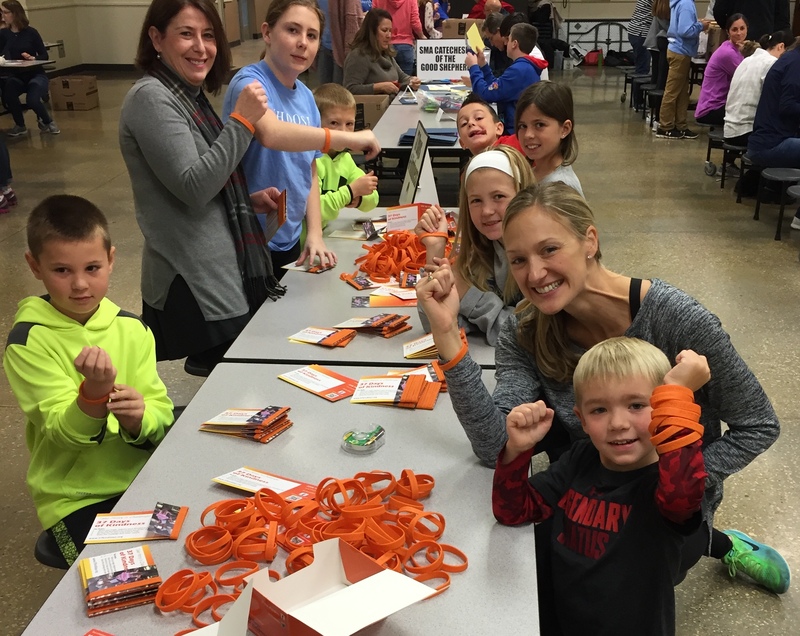 Twenty dollars helps distribute approximately 20 wristbands in the continental United States. We love the idea of tracking how many people are taking the challenge, so we have provided an easy way for you to add your name to the list of people that have taken the Challenge. If you are not comfortable sharing your name, just add a nickname, or initials and your state and country. 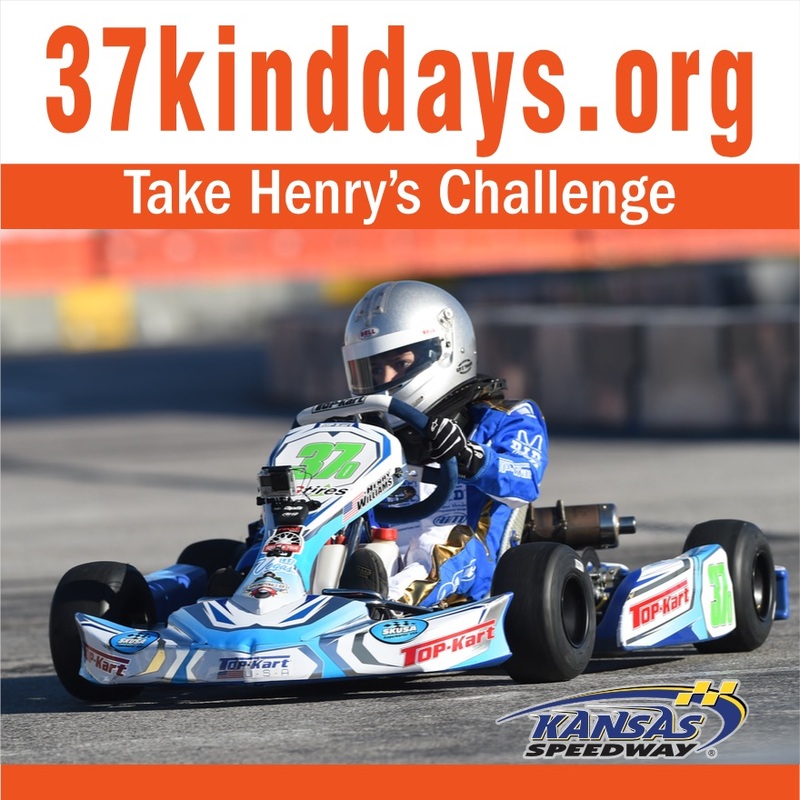 It is so FUN to see the number of people that are participating in the Challenge or have completed Henry’s Challenge. FYI, if 5,000 people take the challenge for 37 days, they will have shared 185,000 days of kindness or over 500 equivalent years!! We are providing the wristband to help you remember the challenge to be kind. The wristband is FREE so there should be no barriers to getting one (Note: in some areas, postage may or may not be applied). If you have a large group (school, church, scout group, etc), contact us for a special bulk delivery. Also, check out the Display Box to allow others in your school, company or church to join in the FUN! Thirty-seven days is the challenge, however, based on age or other factors, you can choose to pick just 7 days of kindness as you see fit. For instance, a 7 year old child may struggle or be frustrated with 37 days, but their life might be totally changed by just 7 days of kindness. As for FUN, we have a list of suggestions from people that have participated in the challenge and we would love to hear your experiences. See the section, “Kind Ideas”. Remember, kindness should not be a burden, but a set of FUN actions that bring you joy and the recipient of your kindness, joy and appreciation. A warm smile may be one of the most powerful ways to start. Kindness is not made to be put away in a drawer. It is also not a “Check it Off – I’m Done” activity. Kindness is a something to be shared. You were bold enough to take the challenge, so, be bold again and share your experience with other people and encourage them to “Take the Challenge”. Our goal is to simply share kindness, but if everyone encourages others to join the challenge, it will be fun to see how many communities, cities, states and countries that “YOU” have touched with your “37 Days of Kindness.” So, THANK YOU for spreading kindness throughout your community, city, state and country. Henry was an amazing and AWESOME child, who passed away unexpectedly, at the age of 12. As his parents, we always knew we had a terrific and delightful son, but after his passing, letters, cards and personal stories were shared with us about the many kind things that our son had done. He was full of happiness and joy and was a friend to everyone. His many kind actions have provided the inspiration to begin the “37 Day of Kindness.” His legacy will continue, with your help, by sharing kindness through this fun and unique challenge. Thirty-seven was Henry’s favorite number and after a bit of investigation, a good number of days to form a new habit. So, we will thank you for joining the group of people that have taken the Challenge to share kindness in our world. Thank you and may this experience enrich your life. There are tens of thousands of ways to share kindness and we suggest starting small and building as you see fit. It’s not about setting a world record but caring about others and having FUN in the process! Below you will find some fun suggestions from people that have taken the “Challenge.” If you have a “Kind Idea”, send it to us and we will try to post it on the website. Thank a member of the military for their service and/or buy their lunch. Invite someone to sit with you and your friends during lunch. Give away something of extreme sentimental value to someone else who would love to have it. Leave laundry money at a laundromat or apartment building for senior citizens. Leave a note and money at a snack/soda machine. Call someone you know and let them know they are loved. Introduce someone to Henry’s Challenge that might be interested in participating! Take your elderly neighbor’s garbage can out on collection day. Then return it back. Do chores for someone when it is not your turn. Always encourage others in life. Volunteer to help out at a school, church or homeless shelter. Offer to return someones shopping cart …especially if they have young kids in the car. After a storm, pick up the branches in your neighbors yards. Put a small care package together for a soldier who is deployed. Say thank you to your coworkers more often or leave them a gift. Include others in your outdoor activities. Visit someone who is homebound – or make a daily call to let them know they are important. The posts below are a few of the stories from people that have taken Henry’s Challenge. These are encouraging and exciting testimonies of what sharing kindness is all about. If you have a story about your “37 Days of Kindness”, please take time to share it with us and others participating in the challenge. Please take time to register your “Challenge” by filling in your name, state, and country with what challenge (37 days or 7 days) you are taking and click the submit button. We want to keep track of the many people that are participating in the “37 Days of Kindness”. Thank you for making a difference in your community and the world. If you don’t feel comfortable listing your full name, use just your first name, nickname or initials. We still want to add you to the list of participants. Feel comfortable knowing that our organization will never share or sell your e-mail.